Live! 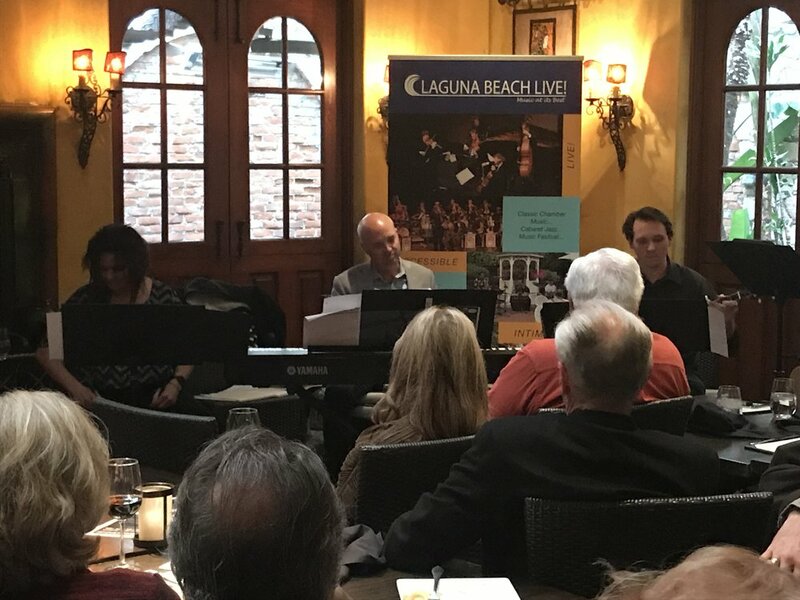 Music Insights — Laguna Beach Live! A full bar and buffet menu are available for purchase starting at 5:00 pm when doors open for dinner and social hour. Dinner will be served through to 7pm. Tickets: $25 in advance, $30 at the door, and will be available to the public on February 18. For two years following her successful national touring show, Wild Women of Song: Great Gal Composers of the Jazz Era, Bay Area singer-songwriter Pamela Rose has worked closely with five exceptional blues musicians to develop a new project that tells the remarkable story of women and the blues. Rose's BLUES IS A WOMAN blurs the boundaries between concert and theater, using storytelling and music to bring to life the colorful history of the bold and singular women who wrote and popularized the blues. Some of the names are well known – Nina Simone, Aretha Franklin, Janis Joplin – and others should be – Ma Rainey, Ida Cox, Memphis Minnie, and so many more. The voices of these women are vibrant, challenging, inspirational, and dynamic, and BLUES IS A WOMAN seeks to ensure that these women, their histories, and their message will be remembered and celebrated. from Alberta Hunter to Janis Joplin." As we state in our Mission statement: Laguna Beach Live! strives to increase the awareness of and participation in diverse musical experiences. To this end, we have presented a number of Music Insights! programs for adults who wish to learn more about particular genres or topics. Participants have enjoyed the sessions and report their musical experiences have been enhanced whether they try new music or attend the ones they love. Please let us hear from you if you have a particular interest in a topic. Contact us here.